Our upholstered European Double 140cm size bed frames are Manufactured to order in Workshop and are Exclusive to us. 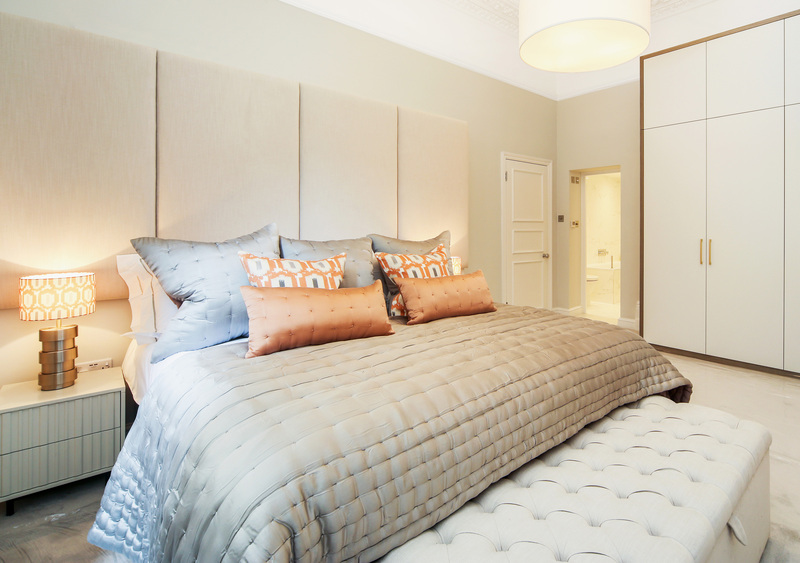 European Double beds vary in size compared to standard UK Double beds; the length is 100mm Longer (2000mm) and the width is 50mm wider than a UK double mattress. 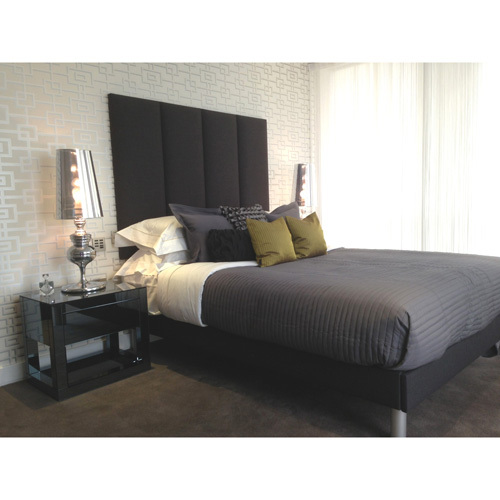 All of our European Double upholstered beds are designed to fit standard European Double mattresses (1400mmx2000mm). All our bed frames are manufactured to order. You are able to choose from over 200 quality upholstery fabrics and various slatted bed bases with beech Sprung bed slats. Add the personal touch to your bed frame. Our European King Bed frames will NOT have headboard attachment holes like standard UK sizes. You are able to use these beds with Wall Mounted headboards only.